Try this Nunn Finer 5 Way Breastplate with this Quantum X. 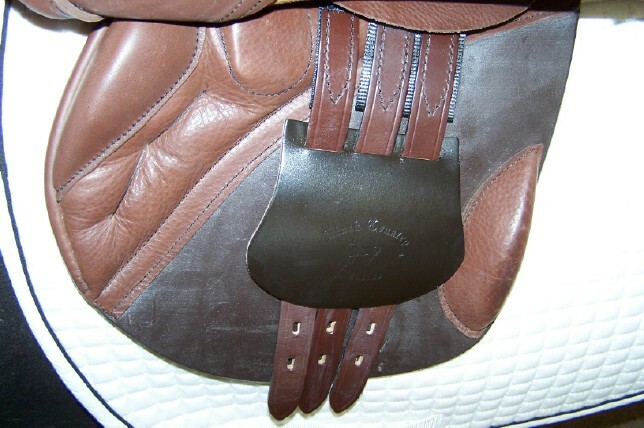 The Quantum close contact saddle has been the most popular jumping saddle that we have ever carried. At the request of our riders that owned wide horses, Black Country has produced this saddle for us on their ‘Freedom Tree’ to allow us to fit some of those big shouldered Morgans, Quarter Horses and draft crosses. 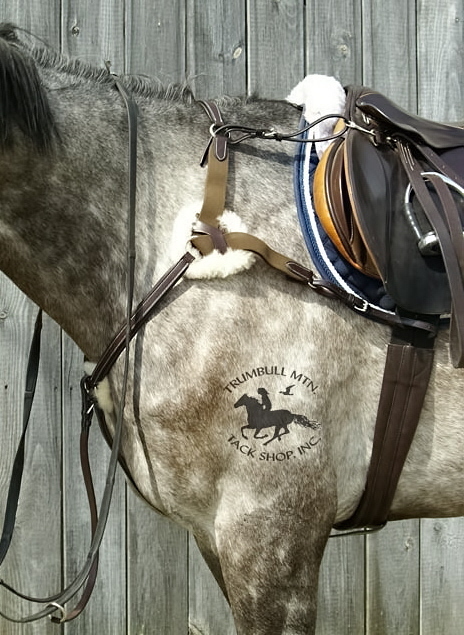 It has all the features of the original Quantum, but offers an outstanding fitting option for some of those horses who just seemed impossible to find a saddle wide enough- while still offering the style that can go in the show ring, and incredible rider comfort! I just purchased a Quantum X from Trumbull Mountain Tack in VT. They were very helpful. I live in Florida, and no one I had talked to had heard of Black Country. They will definitely hear about you now! I have a VERY hard to fit big shouldered wide backed QH. I had tried a ton of different saddles, and nothing was ever wide enough. I was getting extremely frustrated. 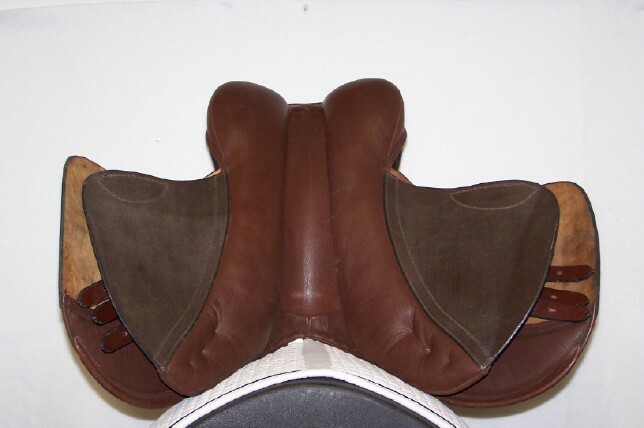 When no one was able to help me, I resorted to spending hours on-line researching saddles. I finally came across Black Country on Trumbull Mountain Tack’s website, and the Quantum X seemed like an answer to a prayer. It was more than I wanted to spend, but at this point, I didn’t have much of a choice. I contacted Sara at Trumbull Mtn, and after talking with her, decided to give it a try. 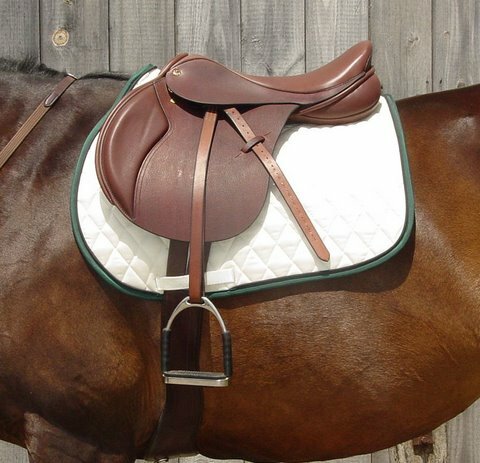 Every other saddle I had tried to this point (with the exception of my Bates, which I love) was not only not wide enough, but none of them felt right to me. They either put me out of balance, were uncomfortable, or the blocks jabbed my legs. Well, the moment I got in the Quantum, I was sold. It was extremely comfortable, put me in the correct position, and I did not even feel the blocks. While the first saddle she sent me was too wide (it was an XW), I sent Sara some wither tracings back with the saddle, and she sent me back a wide tree. He actually measured a litte bit wider than wide, but we were hoping that with the Freedom tree, he would have enough room. It fit him perfectly, so I put it to the test out at our foxhunting territory with a vigorous cross country ride. It passed with flying colors! 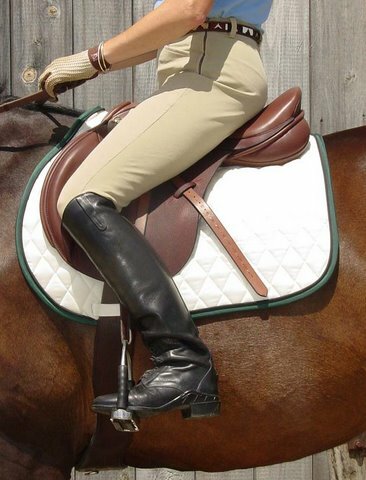 It fits my horse beautifully, it fits me perfectly, and I absolutely love it! I was convinced I was going to have to get used to an uncomfortable saddle as long as it would fit my horse, but I didn’t need to. It was a lot easier to spend that much on a saddle that not only fit my horse, but me as well. 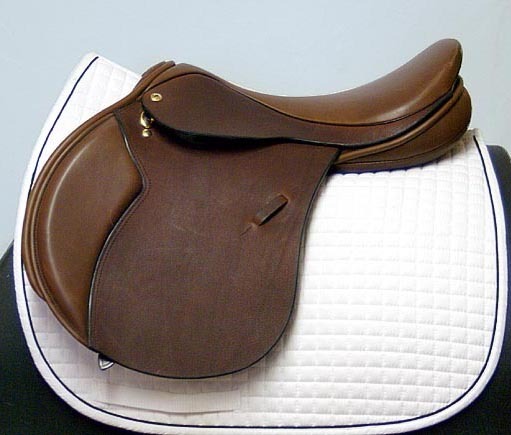 It is a beautiful saddle, and I am very happy with it. Thank you! I have told several saddle fitters and tack store owners about Black Country, as well as many friends, and I will continue to spread the word!